This recipe appeared on the Carolina® Rice package in 1956. For flavor variations add the optional ingredients. 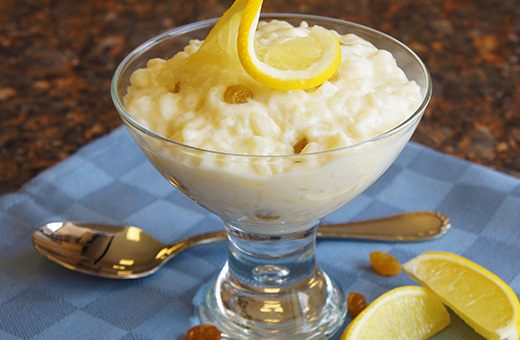 In a 1½-quart casserole dish, combine rice, sugar, milk, salt, and vanilla. Bake for 1½ hours, stirring occasionally. Add light cream and bake an additional 30-minutes, without stirring. Cool until pudding has a creamy consistency.